Is Manual Machining Faster than CNC for Simple Parts? Note: This is Lesson 14 of our Free Email Feeds & Speeds Master Class. Click here to learn more about the Master Class. Ever do a job requiring hundreds or even thousands of holes to be drilled? How about one where the holes were deep enough you started breaking twist drills? 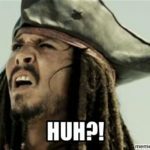 Deep Hole Drilling is hard, and this article surveys the various techniques needed including peck drilling, parabolic flute drills, custom g-code cycles, and gun or BTA drilling. Most CNC’ers know about Peck Drilling to help with deep holes. Some use high performance geometries like Parabolic Flute drills. But it turns out there are a whole host of lessor known techniques to help you succeed when drilling deep holes.​​​​​​ I’ve rounded up a number of things that will help you out a lot with Deep Hole Drilling. The first is my CNC Chef Video on Deep Hole Drilling. 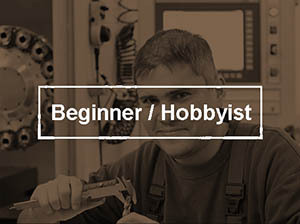 I make these videos for Cutting Tool Engineering Magazine, one of the industry’s most respected publications when it comes to all things Cutting Tool-oriented and CNC. 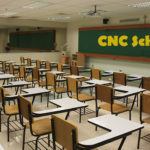 My video column there is called “CNC Chef”, which is a play on CNCCookbook. The second thing is the graphic that’s visible in the video right behind me. That graphic is your handy thumbnail references to when to use these techniques. In fact, I’m going to give you not just that slide, but the whole Slideshow I used for the video. You can print the chart to hang on your wall for reference, or whatever helps. Now if you download the slides, I’d just like to ask for one favor. 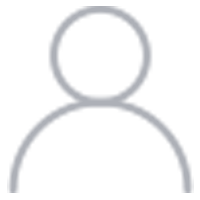 Scroll down and subscribe to our blog newsletter. I want us to stay connected and that’s really the best way to ensure you get all our blog articles as they’re published. For even more detail, keep reading. I’ve even got a cool Custom Deep Hole Drilling Cycle g-code generator for you. Most tooling manufacturers regard any depth that is more than 3 or 4 times the diameter of the twist drill as a deep hole. There are various fancy geometries, such as parabolic flute drills, that help you to go deeper, but they will also have a limit. BTW, G-Wizard Calculator will tell you as part of its hints when you need to adopt a Parabolic flute drill as well as when you may need to start using a peck drilling cycle. 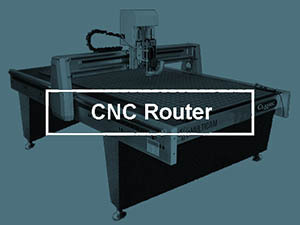 Peck drilling cycles are common on most CNC machines. With peck drilling, the twist drill is retracted periodically some distance to facilitate chip breaking and clearing. There are a lot of different kinds of peck cycles, and the deeper you’re drilling the more frequently you should peck and the further the retraction. The most important thing to keep in mind for peck drilling is the need to avoid trapping chips at the bottom of the hole. 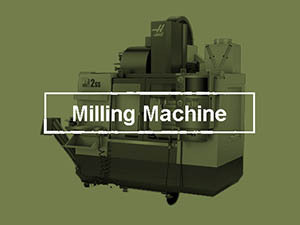 If there are chips left at the bottom, they interfere with the ability of the twist drill to re-establish its “bite”, which can result in premature dulling of the drill and poor surface finish. When pecking, consider pausing the retraction after a very slight retract–say 0.001″. Left the twist drill spin for a couple of revolutions to pull the chips out of the deepest part of the hole. Also, never retract the tip clear of the hole if you’re going back into the hole. Doing so makes it easier for coolant to push chips back into the hole. 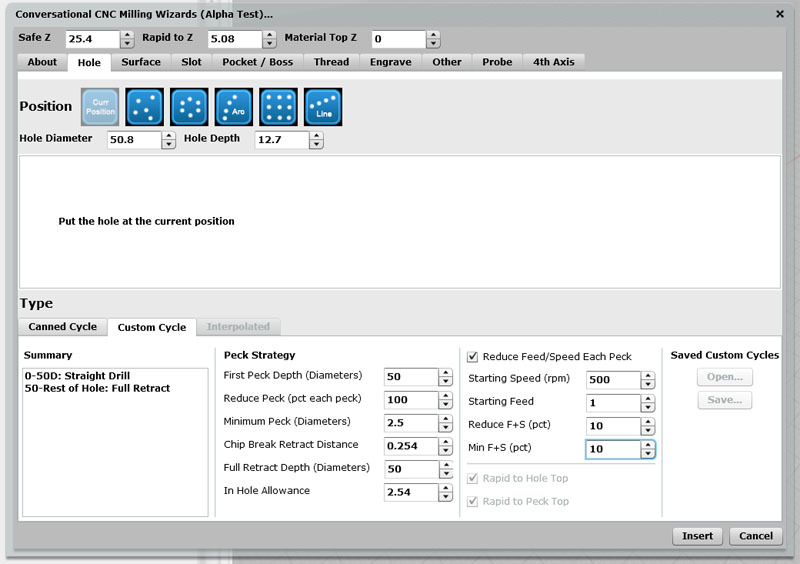 G-Wizard Calculator will automatically recommend when peck drilling should be used. When drilling deeper than 7 x Diameter, twist drills with parabolic flutes are helpful with chip extraction. You can go a lot deeper with a parabolic flute drill–20 x Diameter vs only 7 x Diameter. 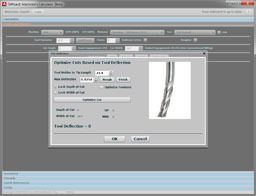 G-Wizard Calculator will automatically recommend using a parabolic flute drill when it would be helpful. For more, see our article on parabolic drills. How do we get them out without jamming? How do we keep them from harming the surface finish of the hole? 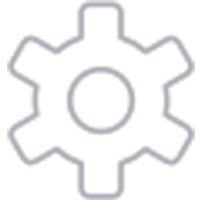 The choice of tooling, technique, and coolant delivery all have a role to play. 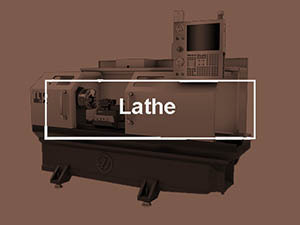 Certain kinds of tooling have inherent advantages for deep holes. 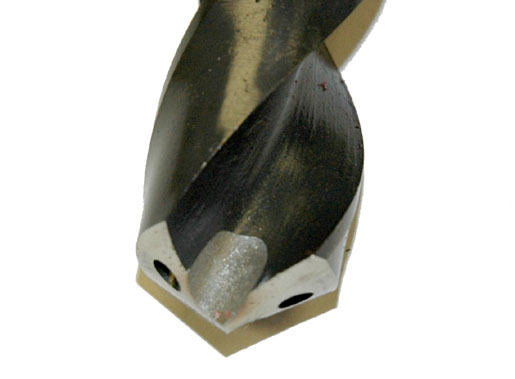 Parabolic Flute twist drills change the geometry to optimize chip removal for deeper holes. Gun and BTA Drills are all about the needs of deep holes and especially chip evacuation. Coolant is critical in chip evacuation. The best approach is coolant delivered with as much pressure as possible at the tool tip. High pressure coolant right to the tip brings considerable force to pushing the chips up and out of the hole. Through spindle coolant delivers coolant at pressure through holes drilled along the length of the bit. This helps blast the chips up and out of the hole from the bottom, and really facilitates deep hole drilling. Peck Drilling Cycles are all about chip breaking and evacuation. Each peck will typically break the chips. Long stringy chips catch on everything and are harder to evacuate. Compact chips can be evacuated more efficiently from deeper holes. The deeper the hole, the more frequently the twist drill must peck to ensure chips stay compact. In addition, the retract distance is important. Retracting further helps pull chips out of the hole. But, it slows things down the further the bit must be retracted and in addition, care should be taken not to retract completely clear of the hole. An open hole is an invitation for chips to be washed all the way down to the bottom where they must be evacuated a second time. Custom Deep Hole Cycles use custom g-code to optimize the peck strategy for each stage as the hole gets deeper and deeper. Unfortunately, canned drilling cycles often have limitations when it comes to drilling very deep holes. What’s needed is a Custom Deep Hole Drilling Cycle. What’s different about a Custom Cycle versus the normal Canned Drilling Cycles? First is the pecking strategy. It’s important to be able to start out with a small peck and only go to bigger pecks as the hole gets deep. Doing the full retraction early before the hole has gotten deep is a waste of motion that serves no useful purpose. Ideally, you want to plunge without pecking to a couple of diameters or so and then start pecking. The frequency of the peck needs to increase the deeper the hole is bored. The nature of the peck has to change too based on the hole depth. We start out with a little short retraction–just enough to break the chip. But, as we get deep, longer and longer retractions are necessary as we need to not only break the chips but facilitate chip extraction. Lastly, we want to be able to prevent the twist drill from retracting entirely clear of the hole so that chips are not washed back down the hole. Second is our feeds and speeds. As the hole gets deeper, we benefit by reducing the feedrate and spindle rpm. There’s no need to do this until the hole reaches a threshold depth, but once we’re at that depth it helps a lot. Lastly, as long as we’re programming a custom cycle, we want to consider whether to use rapids or feedrate speeds for the peck and retraction from the hole. This is the reverse motion that isn’t cutting anything, and we have the potential of saving more time versus canned drilling cycles that keep all the motions at feedrate speeds. By using custom g-code to implement all of these considerations, we waste as little time as possible on pecking while ensuring that when the going gets tough we’re doing enough to keep our tool happy without breaking. While Canned Drilling Cycles differ from controller to controller, very few will offer the flexibility to control all of these variables. You can see all of the capabilities we talked about are built into the Wizard. In addition, the default values chosen by the Wizard represent the Best Practices we uncovered in researching deep hole drilling. You can start from those best practices and customize the Wizard to be either more or less aggressive depending on your application. It will then generate the g-code needed to get the hole drilled. 1. Fire up G-Wizard Editor and check out the Conversational CNC Wizards. Go through the process of creating a Custom Deep Hole Drilling Cycle.